The Bis Lamer CSR programme focuses on raising awareness regarding the degradation of coastal areas; education and teach to make the difference in the protection of the coastline for the next five years. Uses a multi-level approach through hands-on, field-based teaching methods for primary school students, secondary school students and the general public, and aims to be as wide reaching as possible, targeting students from public schools, non-formal education institutions and private education institutions. Contribute in the protection of the coastlines of Mauritius and educate the public about the impacts of the degradation of the marine ecosystem. 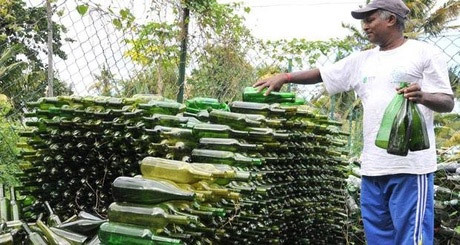 Heritage Resorts implemented a plastic and glass bottle recycle plant in Bel Ombre which is now run as a co-operative by the locals. Heritage Resorts has a waste water treatment plant, an air conditioner system with compressor control and encourages its guests to manage their energy consumption. All of its twelve restaurants use products sourced from the Domaine de Bel Ombre. The 1,300 hectares of endemic flora and fauna of the Frédérica Nature Reserve are protected in association with the Mauritius Wildlife Foundation. * The Reef Conservation Mauritius is a non-profit organisation dedicated to the conservation and the restoration of the marine environment with a dedicated team team of professional marine biologists and support staff to implement, manage projects and train volunteer divers and crew. 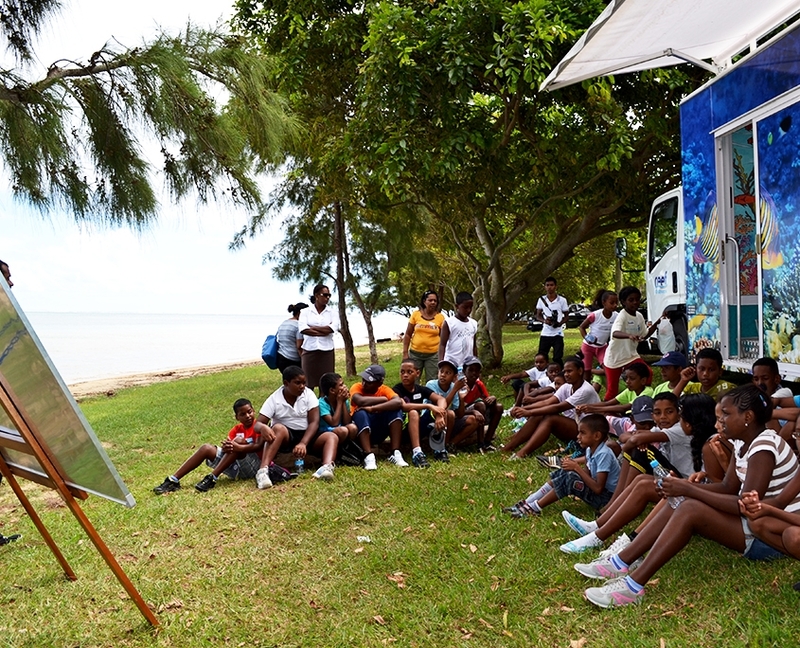 They operate the mobile marine educational unit and visit primary schools around the island.